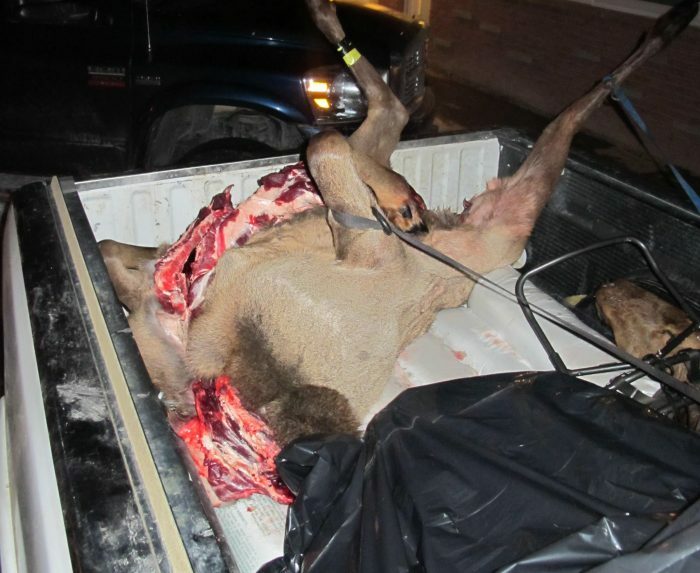 Elk shoulder seasons seem to gradually be reducing some elk populations in Montana, but the cost is too high for some Fish and Wildlife Commission members. At the commission’s December meeting, chairman Dan Vermillion said he’s ready to institute cow-only elk hunting in districts where the elk population remains 200 percent above objective. The objectives were set based largely on landowner tolerance for the animals on the landscape. Commissioner Shane Colton said he’s still not comfortable with a season that can pressure elk for seven months out of the year. Even with the increased harvest in the second year of the extended season, only 12 percent of Montana’s elk hunters were successful last year.